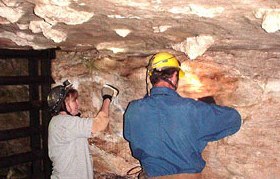 The Springfield Plateau Grotto (SPG) is made up of southwest Missourians who share an interest in the conservation, survey and management of caves. A project-oriented grotto, our members work in tandem with public agencies and private landowners to promote a better understanding of caves and foster awareness of the importance of conserving the cave environment. SPG collaborates with the Missouri Speleological Survey (MSS) to document, map and study caves. SPG is a federally recognized 501(c)(3) non-profit organization and a member grotto of the National Speleological Society (NSS) and the MSS. The grotto participates in educational outreach programs to teach landowners and general public about caves and how karst resources affect the quality of life for man, ecosystems and future generations. Our cave conservation efforts extend to restoring vandalized caves and teaching others in the caving community restoration techniques. Recently, SPG gated Fitzpatrick Cave and will begin restoration in a heavily vandalized section of the cave. 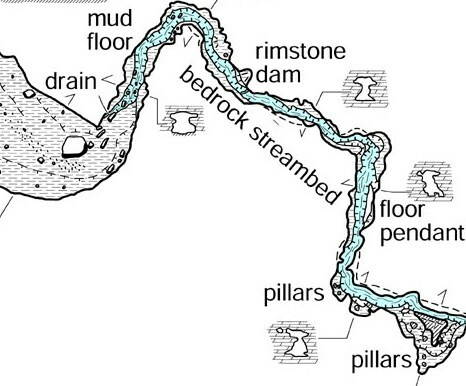 Members of SPG are actively involved in cave exploration and mapping of caves, which enable us to better understand how caves relate to the landscape and provide a framework for the study of cave biology, hydrology and geology. Protected from the harsh natural environment outside the caves, cave features can provide windows that shed light on past climatic and environmental conditions. SPG manages numerous caves and advises landowners on the proper care of caves. 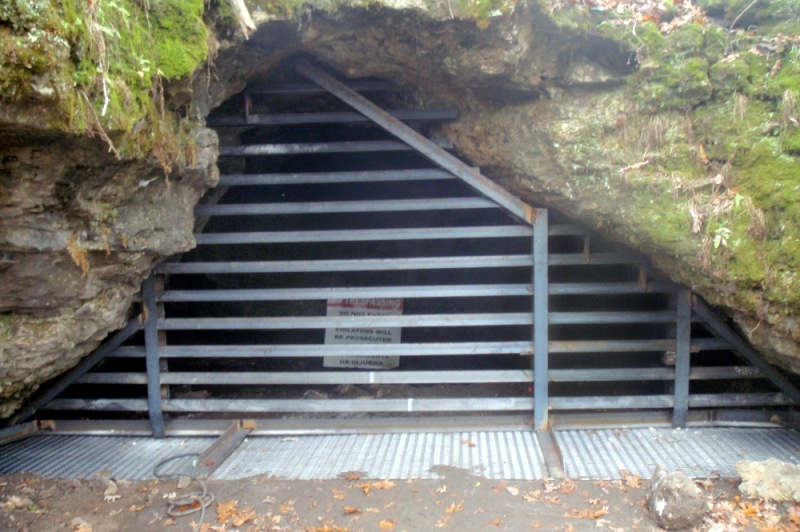 Gating caves is an important management tool, to bar trespassers and vandals and protect significant bat hibernacula. Among the many cave gates that SPG has helped build, install or fund are River Cave, Berome Moore Cave, Pearson Creek Cave, Flippen Cave, Lewis Cave, Allie Spring Cave, Mill Creek Cave, McCormick Cave, Fitzpatrick Cave, Carrico Cave, Shoal Creek Cave and more.